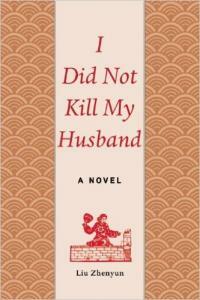 Zhenyun Liu is the author of six bestselling novels, including I Did Not Kill My Husband which sold 1.2 million copies in China. 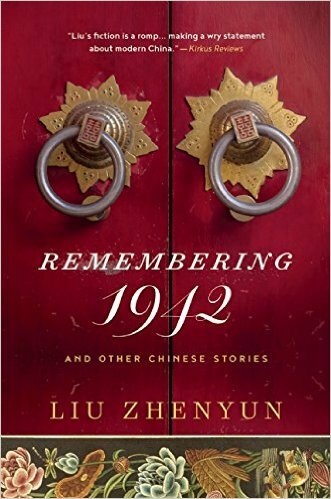 His fiction has won numerous prizes in China and Hong Kong and has been translated into several languages. Several films have been made based on his novels, including the blockbuster Cell Phone. He is a graduate of Peking University's Chinese literature department.